Pic taken by Emil Praga, thx bro :D hi5! NEW PRODUCTION!! 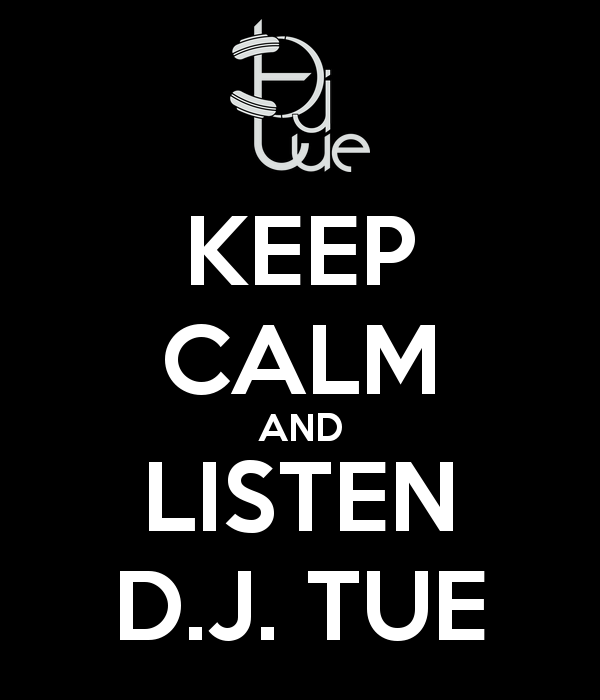 "DJ TUE - Transformers"
Tengo lo que deseo :) "There is no one like me"